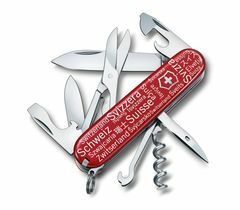 Surprising facts, background knowledge and fascinating numbers from the world of the legendary Swiss Army Knife. 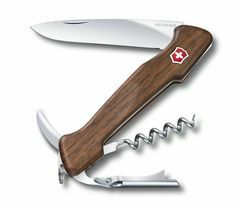 We’ve been producing our Swiss Army Knife for more than a century. During this time, we’ve amassed a wealth of expert knowledge. 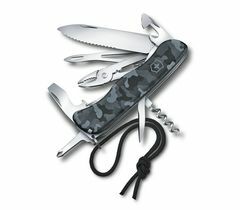 As such, security forces around the world rely on our pocket knife. 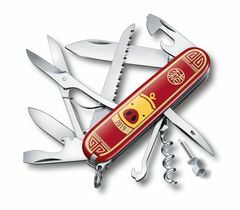 In fact, even NASA equips its astronauts with Swiss Army Knives. 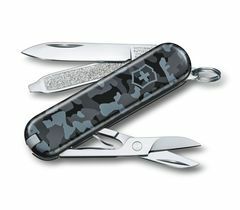 Become an expert and learn everything there is to know about our pocket knife. 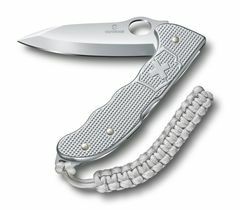 Inox is the official name for stainless steel. 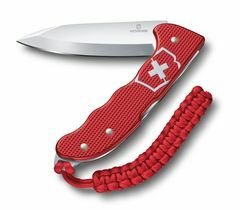 And because this material is so important for us, we have even incorporated it into our name, Victorinox. Yet chromium steel is not our only material of choice. Discover the types of metal, plastic and wood we use.